Active vs passive investing. The debate over which is strategy is superior has raged on for what seems like an eternity. 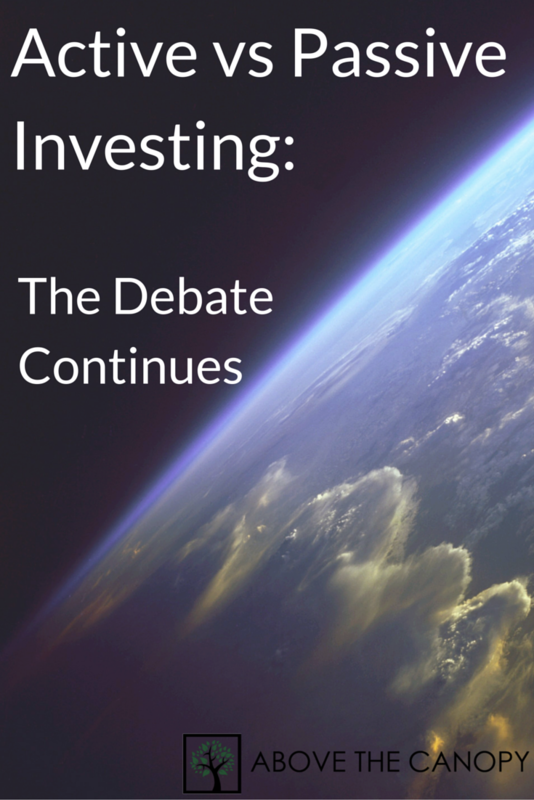 And even though passive investing, or indexing, has become so popular of late, millions of investors still prefer a skillful active manager over a robotic index fund. Whichever side of the argument you fall on, you have a decision to make when it comes to managing your portfolio. Here’s some background on both strategies, and a summary of some mainstream research on the topic. If you can put this research to use, you’ll be far better off than most investors. When you think of the term “stock market,” what comes to mind? Most people visualize walls of computer monitors, people yelling into phones and running around frantically, and papers being thrown in the air. But as you know, the actual market is just the place where securities are traded every day. And today it’s largely run by computers across several semi-quiet trading floors in New York. But what does it mean when we say the market is up or down 50 points? Rather than track the trades of every single stock trade (there are millions, by the way), it’s far easier to create a proxy, or index. Simply put, an index is a group of securities used to represent a specific portion of the market. The most prolific index is the S&P 500, which represents large cap stocks in the United States. As you know, there are a ton of large publicly traded companies in the U.S. – far more than 500. To represent the performance of the entire group, the S&P 500 takes the largest 500 of them based on market capitalization (number of shares in existence times the market price of each share). There are thousands of different indexes out there beyond the S&P 500. Some are built to track specific asset classes, while some are used to track sectors or investment styles. For example, in addition to the S&P 500, Standard and Poor’s has an index that tracks just the technology sector in the U.S., and another that tracks large cap value stocks in the U.S.
As you probably know, indexing is an investment strategy. The objective is to invest in an entire asset class by purchasing every single security in the index. If you wanted to invest in large cap U.S. stocks, you could select an index like the S&P 500 or the Dow Jones Industrial Average and buy an equal number of shares of each stock in the index. Logistically, it’s far more cost effective to buy index funds than it is to buy every security. But the strategy is the same. In both formats, your portfolio is invested without preference to individual securities. This broad based, diversified investment strategy is known as passive management. As you also know, many MANY investors prefer to pick individual securities. Rather than invest in every security in an index, active managers make investment decisions on individual securities within the same universe. Their objective is to invest in the stocks that will outperform the index, and avoid the stocks that won’t. In other words, active managers have an opinion about the future performance of every single security in a given universe. Passive managers don’t. Instead, they buy one of each. Hiring an active manager can be expensive. In order to develop these opinions, active managers must “grade” each security effectively. This takes a significant amount of time, resources, expertise, and skill. Far more than what’s necessary in an indexing strategy – which is why actively managed funds are more expensive than index funds. Fundamental indexing, or “smart beta” is an investing buzz word you might have heard before. It’s an investment strategy similar to index investing, and was introduced about ten years ago. Since then the strategy has grown to become rather popular. Generally, when it comes to new and popular investment strategies I run for the hills. I learned early on that “this time it’s different” are incredibly dangerous words in the investing sphere. But even though fundamental indexing is a newer strategy, I believe it merits an allocation in a well diversified portfolio. This post will explain what fundamental indexing is and why I think you should consider using it. 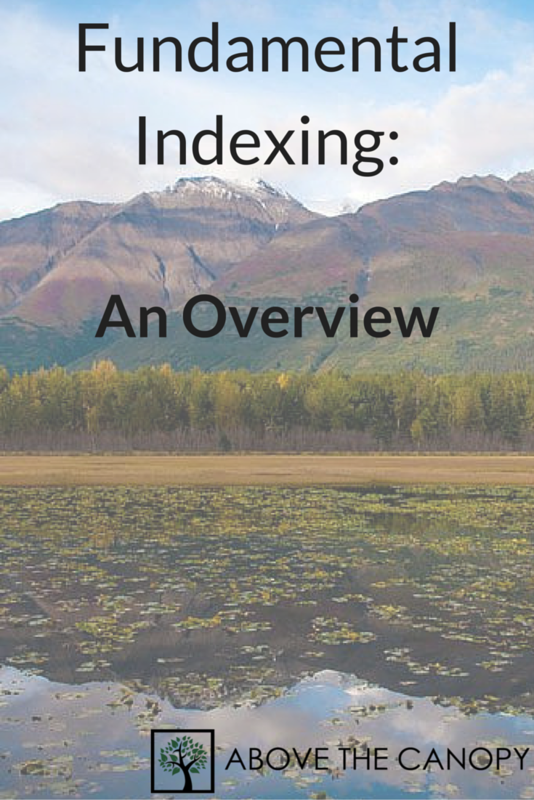 Before diving into fundamental indexing, let’s take a look at where traditional indexing came from. Back in the early 1900s there wasn’t much of a market for stocks. If you wanted to invest in stocks you had to buy physical certificates from someone who had them on hand. In the big metropolitan areas like New York there were plenty of people wheeling and dealing these certificates (this is how the New York Stock Exchange started). But even if you could piece together a decent selection, building a well diversified portfolio was overly difficult. Then in the late 1920s, the first mutual funds appeared. 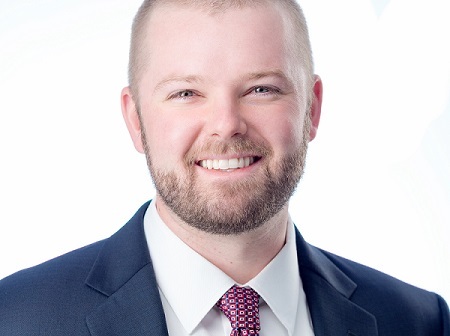 Established by Massachusetts Investors’ Trust, investors could buy shares of a diversified investment fund managed by a professional for the first time. The mutual fund market expanded through the 50s and 60s, and by 1970 there were nearly 250 open ended mutual funds available to investors. These 250 funds were a far easier way for most people to invest, and billions poured into them from around the globe. They weren’t without their shortcomings though. The trouble with mutual funds was that investors were forced to put blind faith into an investment manager’s stock picking ability. The mutual fund manager may be skilled, or they may not. And since very few investors could have a face to face or phone conversation with a mutual fund manager, many were not completely sold on the idea. Then in 1971 Wells Fargo Bank started the first index fund. It was a novel idea. Rather than trust a stranger to manage your money, you could invest in an index fund that simply replicated a given universe of securities. S&P 500 index funds simply bought all 500 stocks in the S&P 500. All the research & analysis a mutual fund manager would undergo to pick superior securities was stripped from the equation. And since investors didn’t need to pay a mutual fund manager’s salary, index funds were far less expensive. This was the very idea that John Bogle used to build Vanguard into a massive investment company. He believed that investors are far better off investing in an index than they are purchasing actively managed mutual funds that attempt to outperform an index. Bogle also believed that active investment managers were unable to pick outperforming securities (and avoid underperforming securities) on a consistent basis. Those who did were simply lucky. The debate between which strategy is superior is fierce, and will probably rage on for eternity. Proponents of active management contend that in the long term, skillful mutual fund managers are still able to outperform index investing. This might be because they are particularly adept at analyzing securities or the market, or because they have some other type of advantage. Like Bogle, those arguing in favor of indexing claim that managers who outperform an index do so only by luck, and there is no mutual fund manager alive who can consistently outperform their benchmark index. Therefore it makes no sense to incur the additional cost of active management. Over the last decade or so, the evidence has pointed toward indexing. Fewer and fewer mutual funds are outperforming their benchmarks. And along with more low cost investing options, billions of dollars have flown out of actively managed and into index funds in each of the last 10 years. 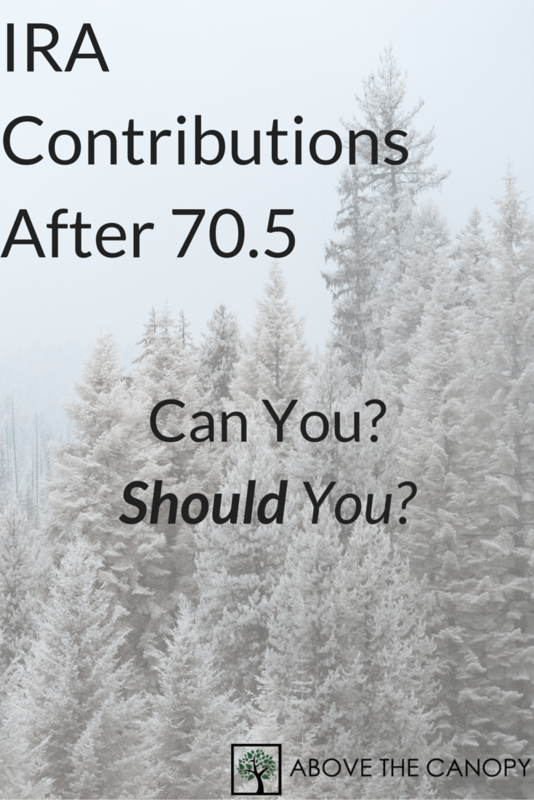 IRA Contributions After 70.5…Can You? Should You? Recently I had a client in his mid-60s ask me how much longer he’d be allowed to contribute to his IRA. My client was approaching retirement, but wasn’t planning on drawing from the account until he absolutely needed to. Since he had other financial resources to draw income from his plan was to let the account grow for as long as possible, thereby delaying tax on the gains. This meant contributing the maximum amount to his account each year, and only withdrawing funds when forced to by required minimum distributions. Roth IRAs have become one of the most popular ways to build retirement savings over the years. In fact, they’re so popular that thousands of people clamor every tax season to convert their traditional IRAs to Roth IRAs. This conversion is one of the most popular financial planning moves, since it can reduce your tax burden and eliminates required minimum distributions (RMDs). More recently, a new form of Roth account has emerged: Roth 401k plans. Roth 401k plans are essentially the same alternative to traditional 401k plans that Roth IRAs are to traditional IRAs. Contributions are made after tax, and gains and withdrawals are tax free. And with Roth 401k plans on the scene, many sponsors are starting to allow their participants to convert their traditional, pretax 401k balances into Roth, after tax balances. This transition is known as a Roth 401k conversion. 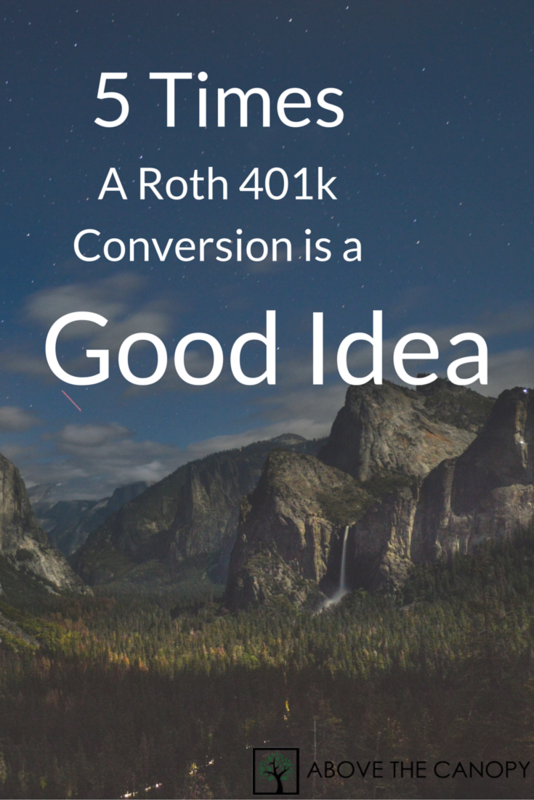 Roth 401k conversions are not unlike Roth IRA conversions. The transition will create taxable income, but your assets will never leave your employer’s 401k plan. Johnny has a $100,000 saved up in his employer’s 401k plan. He didn’t pay any income tax on his contributions, and they will continue to grow tax free until he starts taking withdrawals. When he starts taking withdrawals after age 59 1/2, he’ll owe income tax on every dollar he takes out of his account. If Johnny were to convert his 401k contribution to Roth contributions, he would owe income tax on the entire $100,000 this year. His account would continue to grow tax free as it would have otherwise. But, when he begins taking withdrawals down the road, they won’t be taxable income to Johnny. Essentially, he would be paying his tax burden now instead of later. Conversions can be appealing. You pay taxes on the account now, rather than in the future when you might be in a higher bracket. But the decision is not always so cut and dry. 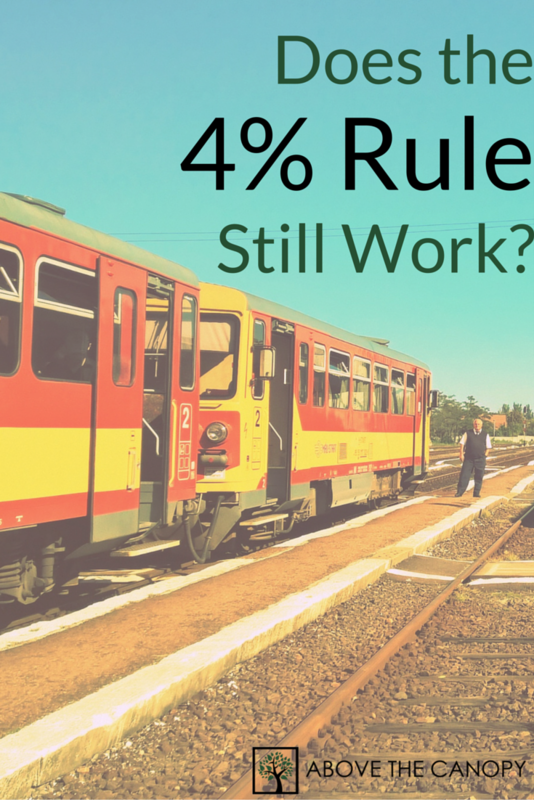 And since this is a question I get in my practice from time to time, I thought it’d help to share 5 circumstances where a Roth 401k conversion is a good idea. I’ve mentioned this before: I’m a big baseball fan. As I’ve progressed throughout my career in finance, I’ve noticed a lot of similarities between success in baseball and success in investing. Admittedly, it might be because I think about baseball so much that it’s permeated everything else in my life, and now I can’t keep it out. But honestly, the way that successful baseball players approach the game is strikingly similar to the way that successful investors manage a portfolio. 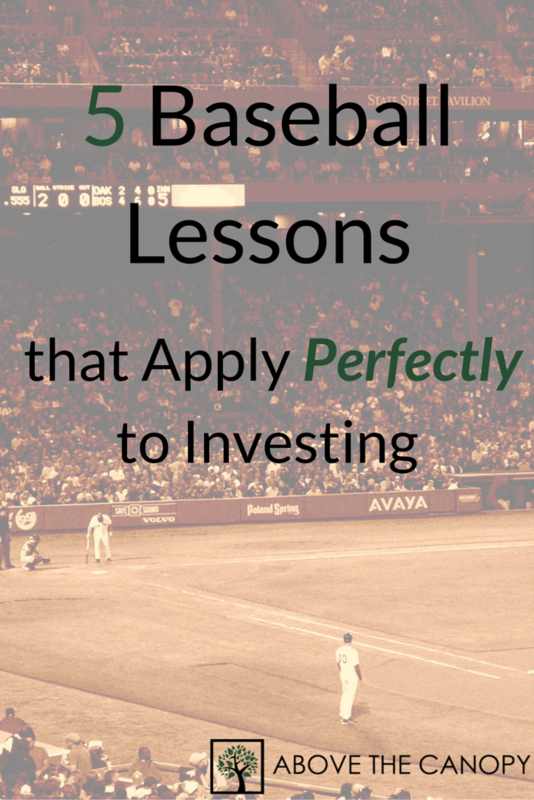 When it comes to preparation, mental approach, strategy, and execution, many of the factors that drive success in baseball directly apply to investing. Recently I had a client come into my office who was concerned about his and wife’s and his retirement. This client works at a company that sponsors a 401(k), but his wife works for the state and will receive a pension after retiring. My client was concerned that his 401(k) savings wouldn’t be enough to cover their annual living expenses, after accounting for their pension and social security benefits. We talked about how much he was saving in his 401(k), and how much that might amount to in 15 years when they planned to retire. But really, the crux of my client’s concern was that he’d spend through his savings too fast after they stopped working. In his financial plan, we’d originally planned for withdrawals of 3.5% of his nest egg per year. Whatever was left over after he and his wife passed would go to the kids. Ever had a variable annuity pitched to you? Maybe you own one. They’re a popular way for many people to mix guaranteed retirement income with the growth potential of equities. But I’m guessing even if you hold a variable annuity, you’re not 100% sure how it works. These were a few of the questions a client asked me recently when he was considering a variable annuity. This client just wanted a second opinion. 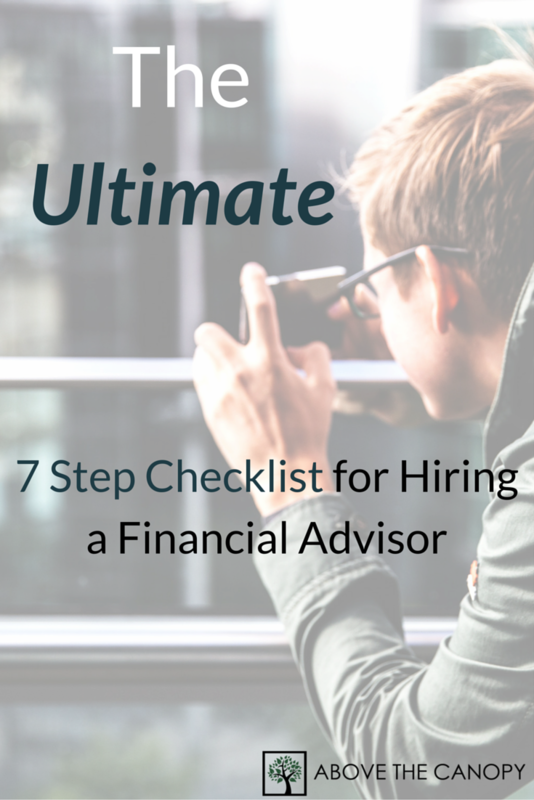 He’d recently met with an advisor who pitched him a variable annuity, and wanted input from an objective source. My client was in a tough position. He’d just lost his father, and was about to receive a sizable inheritance. He wanted to use this inheritance to produce income throughout retirement, since he was about to turn 60. He was skeptical about investing in the markets, fearing that another financial crisis would destroy his nest egg. At the same time, he struggled with the idea of buying an annuity. He was attached emotionally to the money since it was coming from his father’s estate, and he didn’t want to fork it over to an insurance company. On top of that, the annuity he was considering was complicated and confusing, and he was feeling a little lost. After walking through everything together, my client decided to use some of his inheritance to purchase an annuity – but not the one he was being pitched. He opted for a fixed rather than a variable annuity, which he bought with a small portion of the money from his father. He decided to invest the majority of the money in a diversified portfolio geared to produce income. My client isn’t alone, and I get a lot of questions about variable annuities. Since they have so many moving parts, I wanted to share exactly how I analyze variable annuities using my client’s contract as an example. There’s a lot of nonsense floating around the internet when it comes to annuities. Hopefully this framework is useful to you if you’re considering buying one. In this video, I’ll analyze the American Legacy variable annuity offered by Lincoln Financial Group, which my client was considering. This specific contract is the American Legacy Shareholder’s Advantage annuity, with the i4LIFE Advantage Guaranteed Income Benefit. I’ll also assume that the Enhanced Guaranteed Minimum Death Benefit (EGMDB) is chosen. 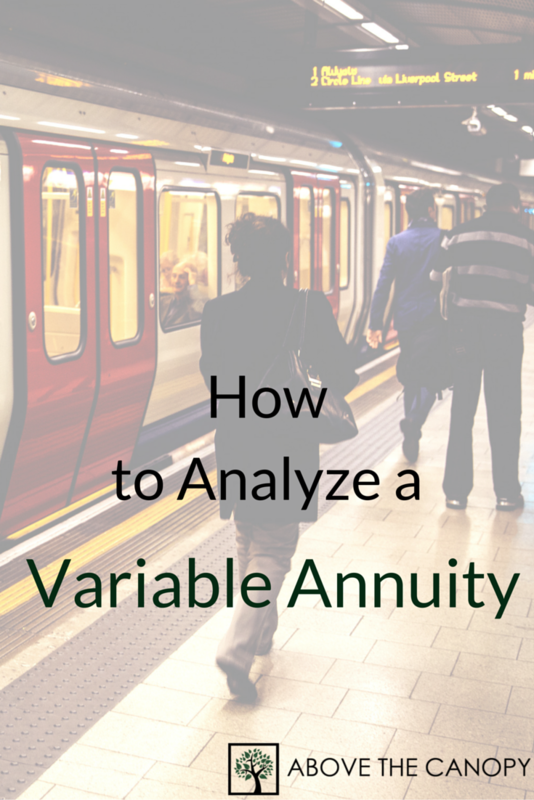 Before we discuss how to analyze a variable annuity, let’s take a step back and review how they work & where they came from. Variable annuities have become very popular in the retirement planning industry over the last 25 years. Essentially, they’re a contract between you and an insurance company that guarantee you a series of payments at some point in the future. There are two phases in a variable annuity: the accumulation phase and the payout phase. What’s unique about a variable annuity is that you invest your contributions during accumulation phase – hence the term “variable.” These investments are known as sub accounts and behave a lot like mutual funds. They are professionally managed and will follow a specific investment strategy described in a prospectus. There are two types of company stock options: incentive stock options (ISOs) and non-qualified stock options (NQSOs). They differ in structure, who they’re offered to, and how they’re taxed. Here’s a good review of both. In order to maximize the value of a stock option grant, employees should always try to minimize the resulting tax liabilities. Stock options can be tricky creatures from this perspective since the option grant, exercise, and resulting stock sale can all be taxed differently. Exercising ISOs can even subject employees to the alternative minimum tax (cue shudder). Thus, tax minimization should be a focal point of any long term stock option strategy. Rather than exercising and selling immediately for a profit, it’s almost always better to exercise employee stock options and hold the shares for at least a year. By doing so, the difference between the sale price and strike price is taxed as a long term capital gain instead of ordinary income. Since long term capital gains are taxed at lower rates than ordinary income, this can be a big tax saving technique. Also, keep in mind that incentive stock options must also be held for two years after the grant date to qualify as long term capital gains. The very worst case scenario is when employees forget about stock option grants and allow them to expire unused. 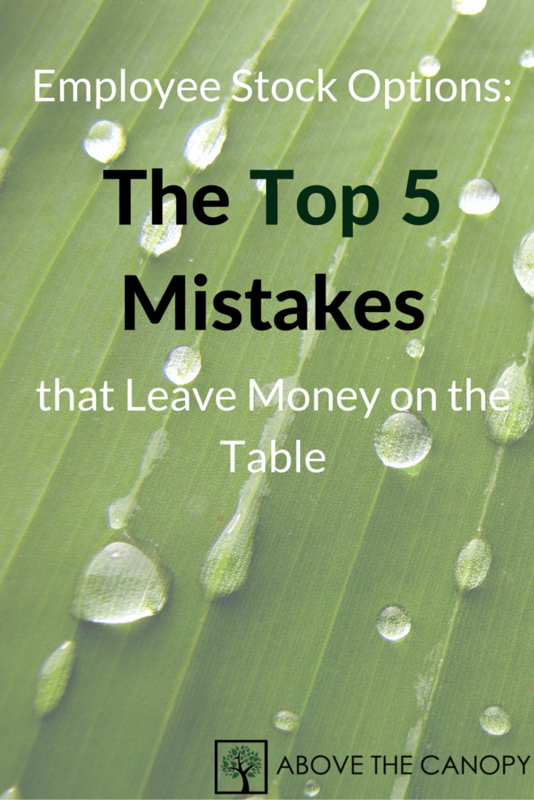 While not nearly as costly, another common mistake is neglecting options until they approach expiration. Allowing the exercise window to close limits your options, thwarting the benefits of a thoughtful long term plan. Employees should start thinking about their stock option strategy immediately after they’re granted. Starting early leaves you the most flexibility, and the best opportunity to minimize taxes and maximize their value. Most companies force employees to exercise stock options upon termination of employment. Normally they have 90 days to take action, but the window varies from place to place. This window for stock options will also be different than the windows for severance packages and other benefits, making things a bit confusing. Before tendering resignation, be sure to understand your company’s stock plan and set a strategy accordingly. Mergers and acquisitions affect employee stock options in several different ways. Sometimes vesting schedules accelerate, while in others the existing company’s shares will be phased out and replaced with the new company’s. When going through a merger, employees should keep abreast of how management is handling their stock plan, and adjust accordingly. If necessary, pester HR for up to date information. The only way to maximize stock option value is to concoct a strategy with up to date data.